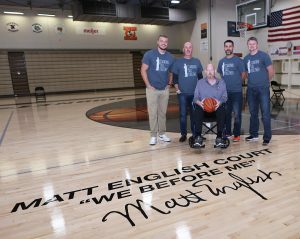 The newly designed Matt English Court will be officially unveiled to the public on Tuesday, November 6th between the Girls JV and Varsity basketball games. 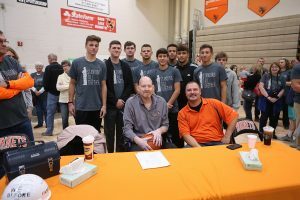 The entire Beech Grove community is invited to share in this dedication to Coach English who continues to battle with brain cancer. Mark Jaynes, the voice of the Indianapolis 500, will emcee the event. 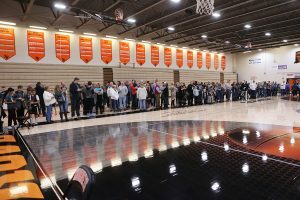 Katie Gearlds will address the crowd as she and other members of the 2003 State Championship Girls Basketball Team plan to honor Matt. 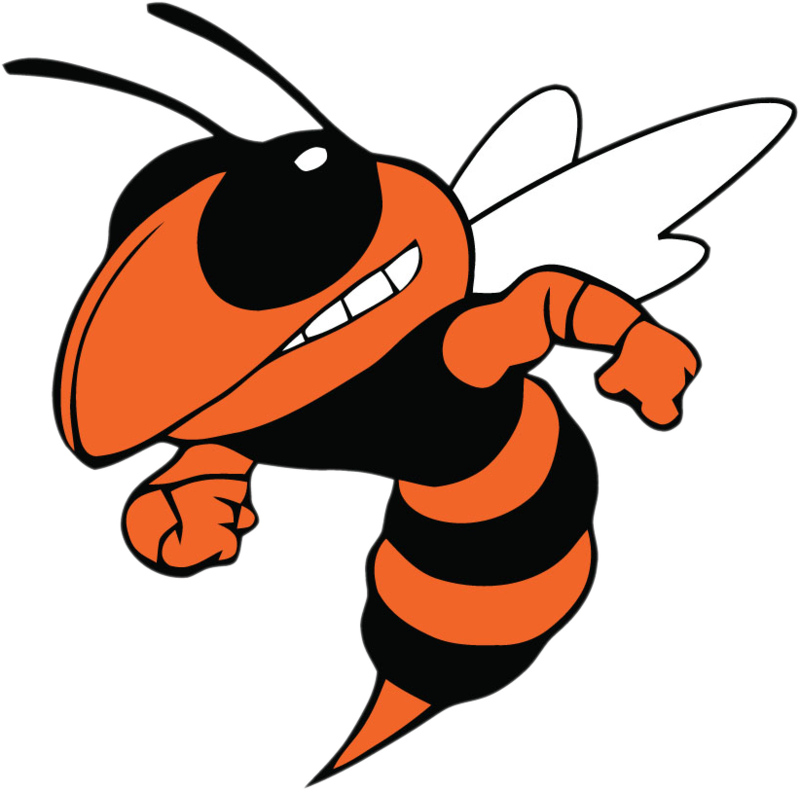 We will also hear from principal, Elizabeth Walters and Beech Grove City Schools Super Intendant, Dr. Paul Kaiser. Junior Varsity Girls will play at 6 pm. The dedication and ribbon cutting will immediately follow the game. After the event, Girls Varsity will begin warm ups with their game to follow. 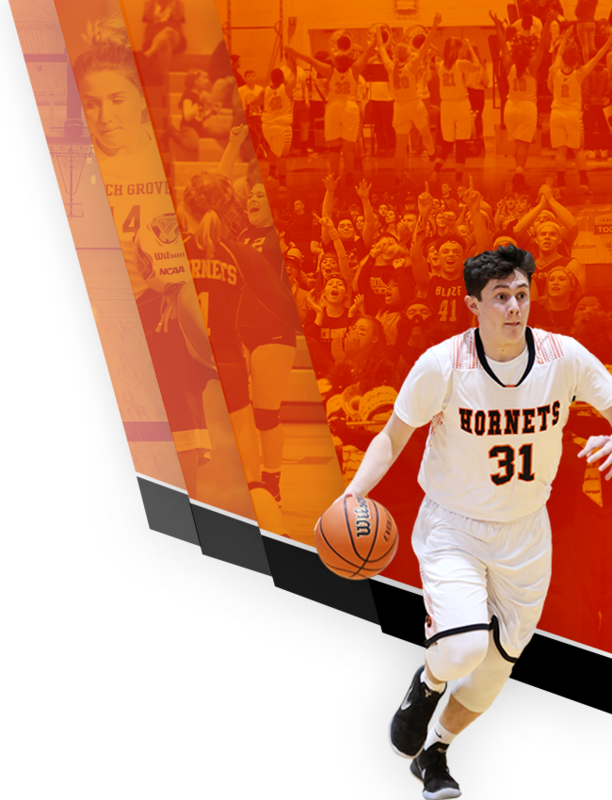 This will be the first game played on Matt English Court and promises to be an exciting evening for the entire Beech Grove community. 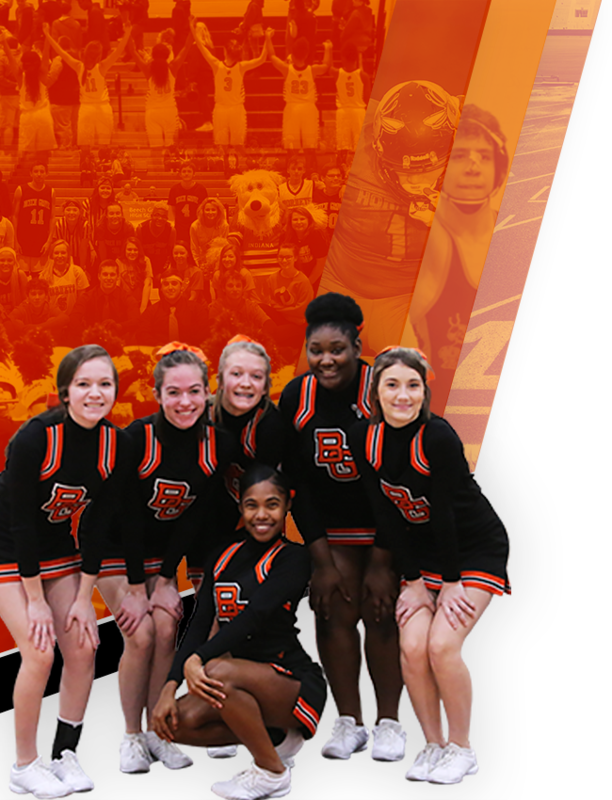 We hope you can make it out and be a part of this special evening.